Between July 17 and July 20, BSEE inspectors visited 27 platforms operated by 14 unique operators to focus on personnel competency, mechanical integrity of fired vessels, managements systems, and maintenance of fire suppression systems. 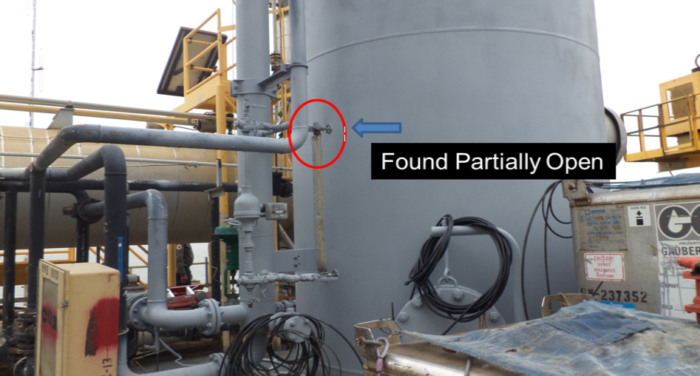 BSEE inspectors also tested the effectiveness of operators’ Safety and Environmental Management Systems (SEMS) by witnessing the application of safety management principles and processes. – Temperature safety element (TSE) coverage on offshore facilities associated with the PBRI were appropriate and in good condition. 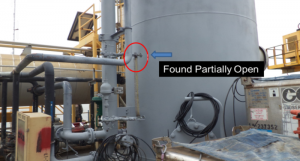 – Operators should further evaluate the appropriateness of TSE installations below vessels or skids.